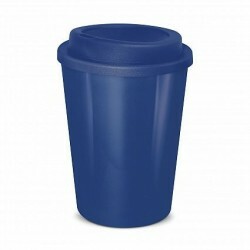 350ml double wall reusable coffee cup which will keep drinks hot for longer yet remain cool on the outside. 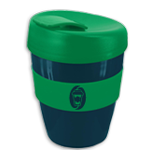 It has a secure screw on lid and is manufactured from tough BPA free, food grade polypropylene which is dishwasher safe and recyclable. 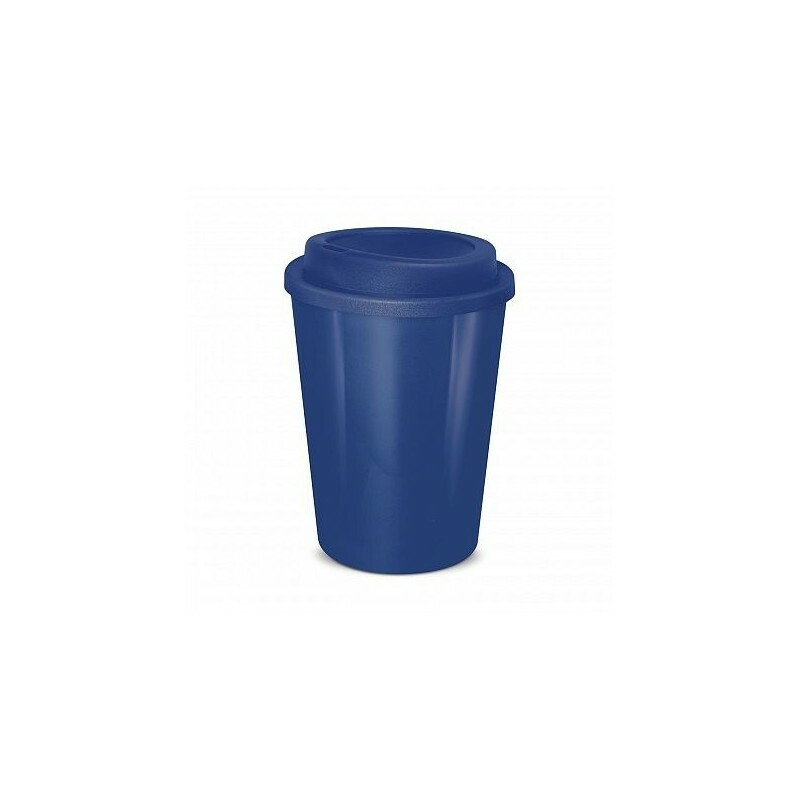 Cafe Cup has a White inner wall with the choice of 12 outer wall colours and 12 lid colours so 144 different colour combinations are available ex stock. Size: Dia 93mm x H 135mm. 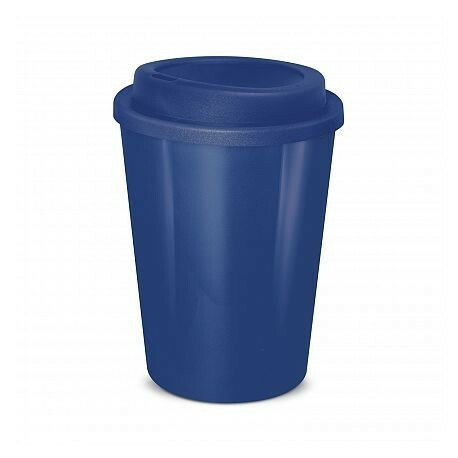 Pad Print: Cup - 35mm x 30mm. Pad Print: Lid - 20mm circle. 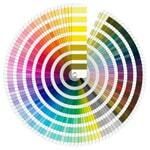 Screen Print: Cup - 50mm x 50mm.